The Moon is waxing this week. Our energy is growing. Our emotional reserves are getting stronger. This is a week to tackle the more physical challenging yoga kriyas. You have more power and grit than you might have normally. Take on the challenge. This is also the time to be sprouting the seed of the goals you set for yourself at the time of the New Moon last week. 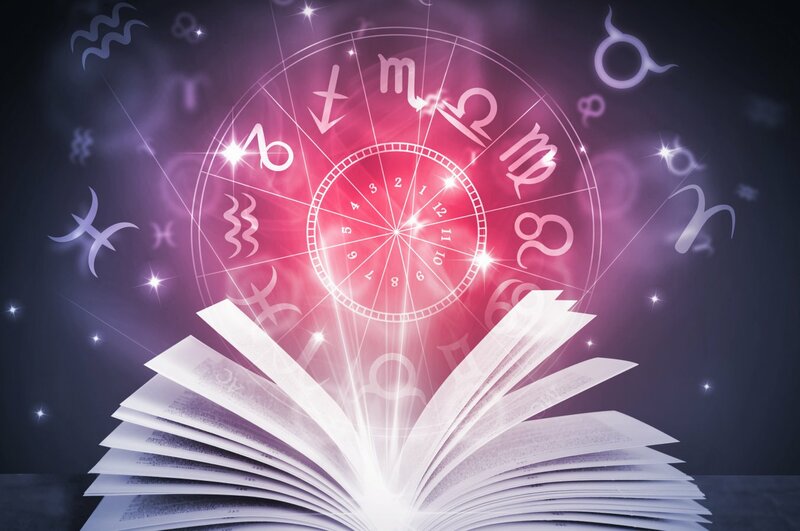 Stay on top of the commitment that you made to yourself for radical transformation as called for by the energy of the Scorpio New Moon. Now is the time to live that new self. On Monday, the Moon in ambitious Capricorn asks us to get to work. Tackle the stack of papers that are on your desk. Attack that to-do list with your full attention. Stay focused and diligent. You will get quite a lot done. Also feel free to say no to obligations that might get in the way of the tasks you wish to complete. Boundaries are a big theme today. Don’t be afraid to set some and stick to them. The Moon enters electric Aquarius mid-morning on Tuesday. For the rest of the day, there is a revolutionary feel in the air. People are tempted to push the envelope. This is the time to speak up, even if this makes you one of the oddballs of the group. By doing so, you will connect with like-minded others who also see things the same way you do. In this way, connect with your allies and make a plan toward a goal that benefits all. Unexpected events dot the radar on Wednesday. People will show up out of the blue. There is a reason that they have appeared. Form an alliance. Take a turn in a new direction. The 2nd Quarter Moon phase begins on Wednesday, meaning that the Moon is halfway in her cycle between New and Full. She is at half mast, thanks to a ninety degree angle between herself and the Sun. As a result, we may find ourselves in a rough spot with members of the opposite polarity. Both are acting very stubborn. Both are digging their heels into the ground. Feeling friction with your loved one? Yes, this is the quarter-Moon doing her job to stir up trouble. The big news on Friday is Mercury’s change in direction. He stations, which means he comes to a still point, and then turns retrograde, meaning that his apparent direction in the sky is backward. 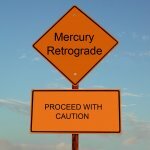 For the next three weeks, Mercury will be retrograde, meaning that all things ruled by Mercury seem to go haywire. This is the time when communication is off, directions get confused, and there are more mechanical and electrical breakdowns than usual. 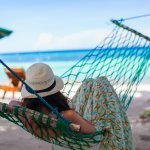 Travel delays are more common and our phones, printers, and computers fail to do what we want them to do! On the flipside, this is a time to get money back that is owed to you. Settle debts and give back things that were borrowed. It is a time to review, reflect and renew. Go through photo albums and journals and get re-inspired. Go through your closet and clean out things that are no longer being used. It is a time to clear out the past and tie up any loose ends that may be hanging. Maybe an old relationship was ended badly and needs repair. This is the time to go back and mend the difficult break so that all parties can move forward with a clean slate and clear conscious. On Saturday, the Pisces Moon encourages us to dream, dance and play music. It is a time to be creative. Put your dreams on paper or into a song. Connect with the water element. A walk by a lake or river can be especially healing. A nice warm bath will also do the trick. The fire element comes into play on Sunday when the Moon moves into Aries during mid-morning. For the rest of the day, we are all feeling feisty! Channel this energy into something productive. Activities like exercise, yoga and chanting are favored.